The Fusion Shear is part of our popular Fusion Sets. 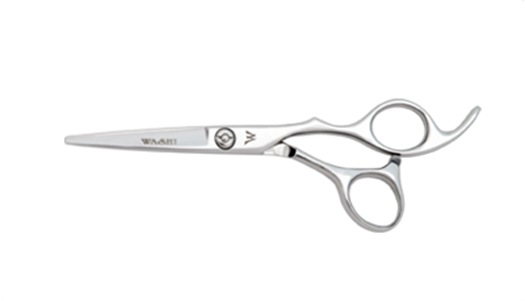 This hair shear is ready to compete with its more expensive counterparts. Custom inside edge work technology to give you an effortless cut. An anatomically designed handle offers comfort with narrower blades for excellent maneuverability. This shear will perform most styling techniques. Forged from high quality Japanese steel for durability.